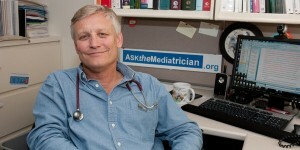 The Mediatrician Speaks – Get out and get active! Posted March 30, 2015 under Ask the Mediatrician. How can I help maintain my 5-year-old’s interest in age-appropriate Legos? Posted March 6, 2015 under Ask the Mediatrician.